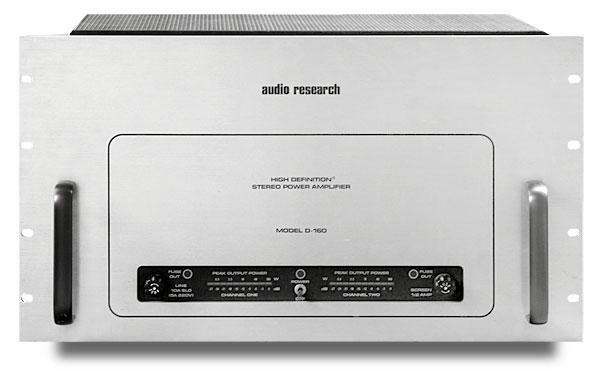 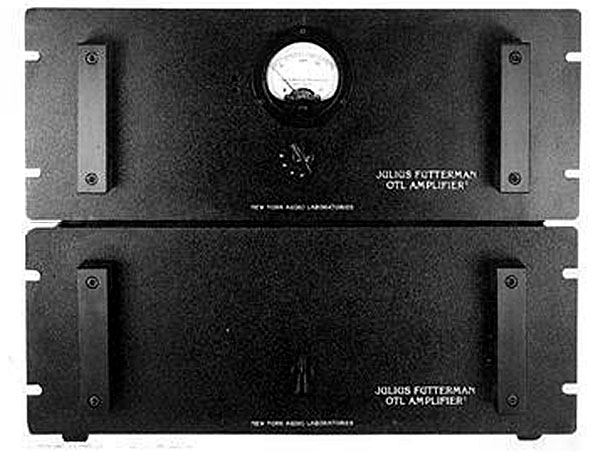 The Audio Research D-160B has been heavily modified since the D-160A, and uses the same technology as the D-70, D-115, and D-250. 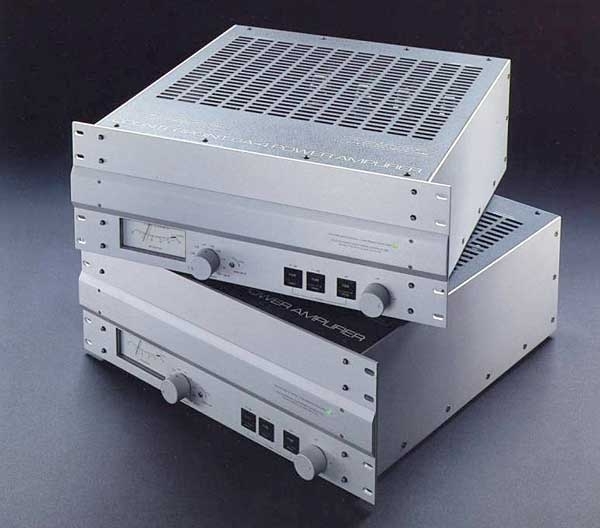 It embodies William Z. Johnson's latest transformer and power supply designs, his latest choice of capacitors and resistors, and the same independent regulation of screens, drivers, and front end. 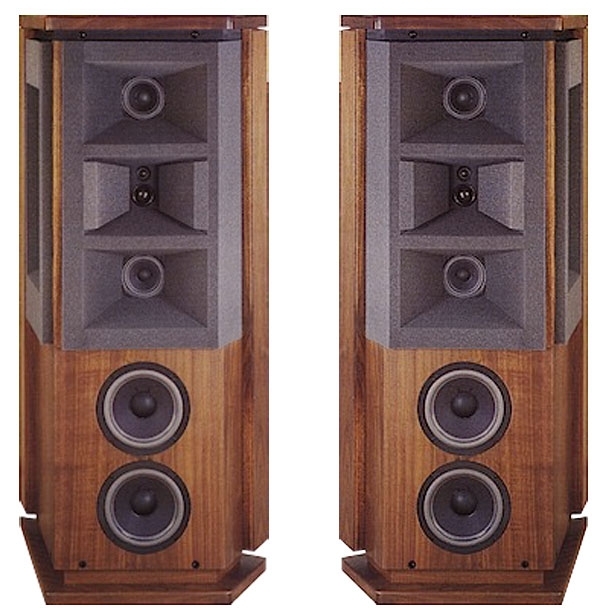 D-160s and D-160As can be converted to D-160Bs for $1500.